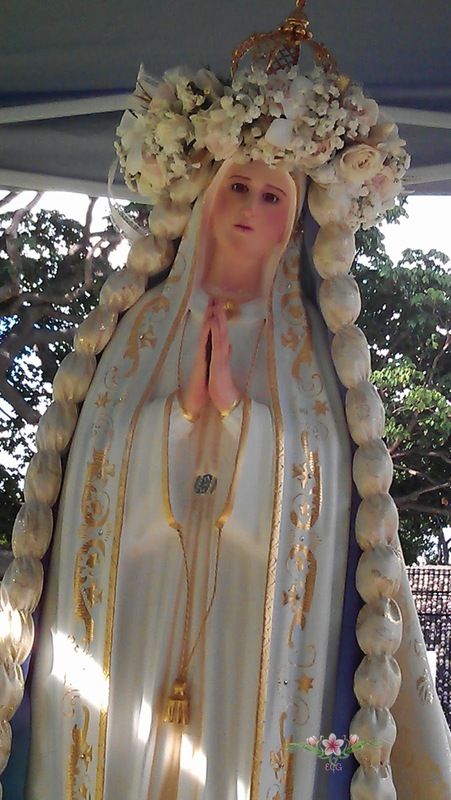 The message of Our Lady of Akita to Sister Agnes Sasagawa is very similar to the Fatima message. The following is particularly timely as our bishops are gathered together at the Synod to discuss marriage and the family as well as the ongoing worldwide persecution of Christians and threats to religious freedom in the United States. "As I told you, if men do not repent and better themselves, the Father will inflict a terrible punishment on all humanity. It will be a punishment greater than the deluge, such as one will never have seen before. Fire will fall from the sky and will wipe out a great part of humanity, the good as well as the bad, sparing neither priests nor faithful. The survivors will find themselves so desolate that they will envy the dead. The only arms which will remain for you will be the Rosary and the Sign left by my Son. Each day, recite the prayers of the Rosary. With the Rosary, pray for the Pope, the bishops and the priests. The work of the devil will infiltrate even into the Church in such a way that one will see cardinals opposing cardinals, and bishops against bishops. The priests who venerate me will be scorned and opposed by their confreres. The Church and altars will be vandalized. The Church will be full of those who accept compromises and the demons will press many priests and consecrated souls to leave the service of the Lord. The demon will rage especially against souls consecrated to God. The thought of the loss of so many souls is the cause of my sadness. If sins increase in number and gravity there will no longer be pardon for them."